Ethiopia’s security forces have in recent years been implicated in crimes against humanity and war crimes in the Somali and Gambella regions. But Ethiopia has not only succeeded in stemming criticism at the national level but also internationally. And the worsening human rights situation has not dampened donors’ enthusiasm, even when their assistance has harmed democratic institutions or minority populations. Ethiopia’s friends and partners in the region should use its three-year term on the Council to put its rights abuses under the international spotlight. 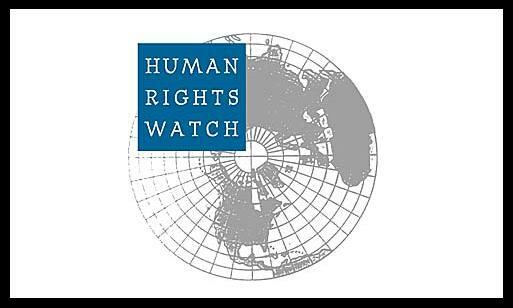 They should use debates to urge the Ethiopian government to release all political prisoners, lift unlawful restrictions on civil society and the media, and stop blocking visit requests byUNhuman rights experts.